2 lots totaling 78.114 acres. Protected shoreline with broad views of Trippe Creek. Beautiful tree-lined entrance. Perfect for family compound. Hunting. 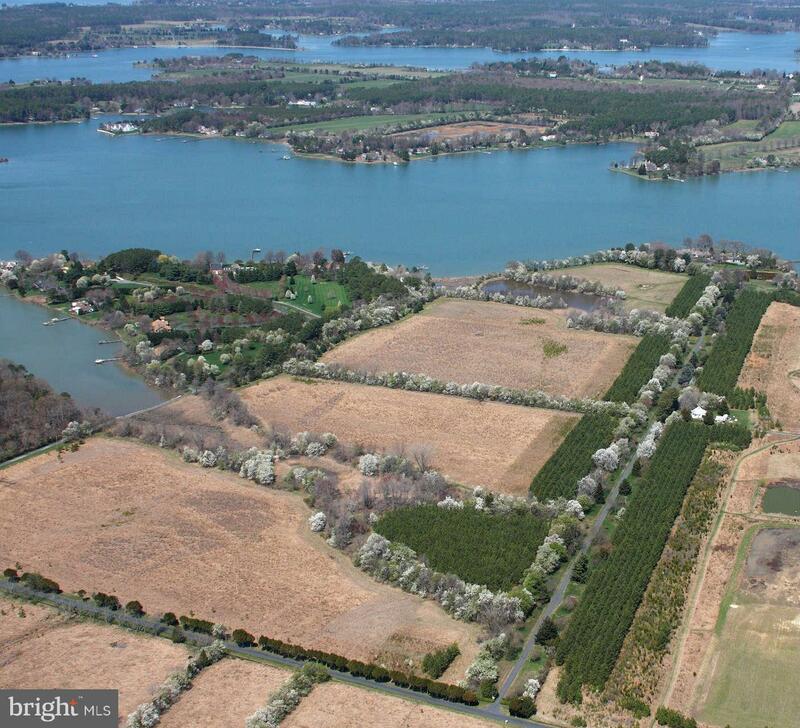 63 acre inland farm-Tax ID-2103154645. 1 waterfront lot-Tax ID-2103154270.